Are Harry Kane, Falcao and Lewandowski the best forwards? 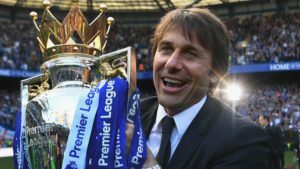 This is an attacking formula of which Real Madrid and Chelsea would be envious. But this was the selection of yesterday’s winner of the FootballCoin Free DUP contest. Do you think you could have had a better team? Will you pick Harry Kane on your team next time? 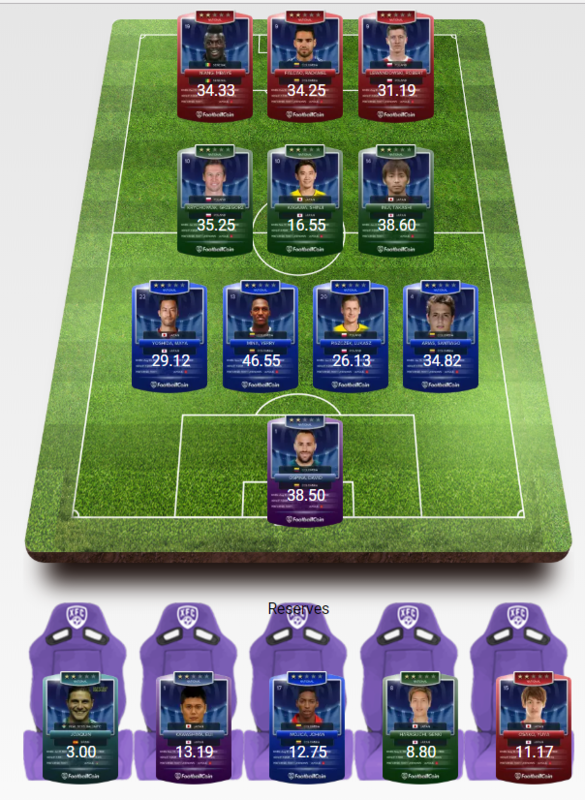 Football players from England’s national team were in the most teams of yesterday’s FootballCoin contests. And that is understandable. 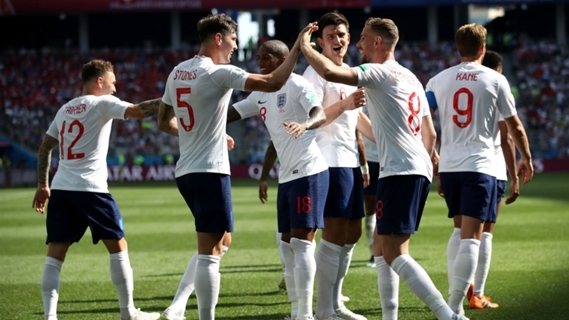 The Englishmen achieved their biggest victory at the World Cup, in the history of the tournament, against Panama, 6-2. Harry Kane scored again. Kane scored a hat-trick. As he had proven before, once more he showed us, he can even score when he cannot see the football coming. His third goal was because he managed to deviate a goal. The first two, on the other hand, were penalty shots. This result places Kane as the top scorer at the World Cup, ahead of Ronaldo (5) and Lukaku (4). 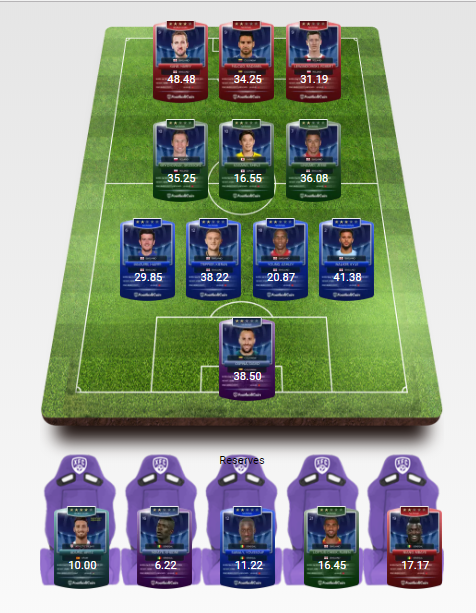 The Spurs’ player got 48,48 in FootballCoin, and he is the best football player in his team. The winning team included other five players from the Premier League, Harry Maguire, Jesse Lingard, Kieran Trippier, Ruben Loftus-Cheek and Kyle Walker. The next match will be against Belgium, and the result will decide the winner of the group. Ever wondered what is the score a goalkeeper gets after receiving 6 goals in one game? The goalkeeper of Panama has that answer. Jaime Penedo has -8,05 points after yesterday’s match. 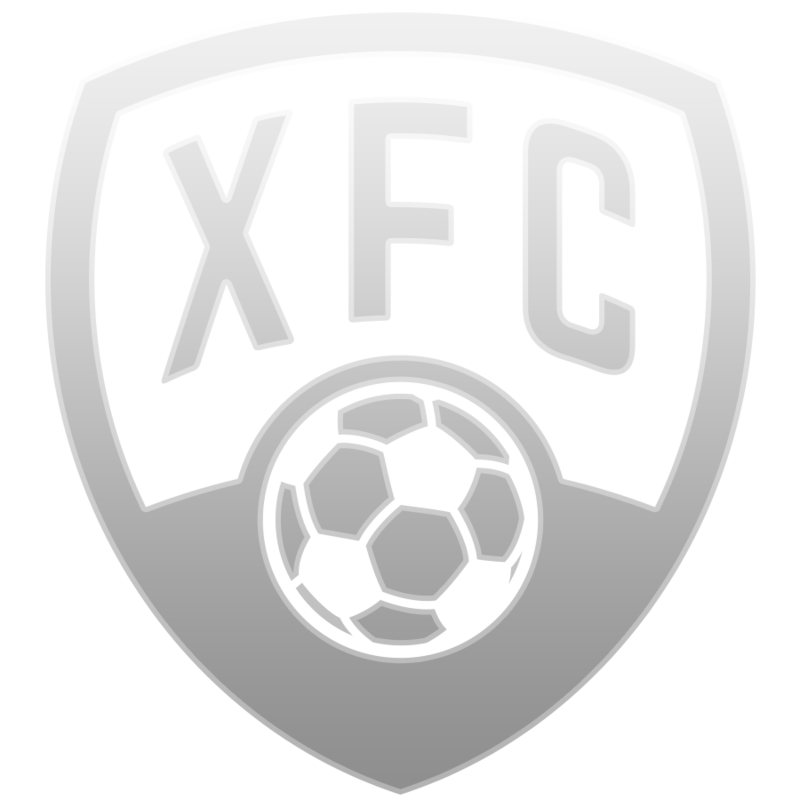 Picking Panama’s footballers in your fantasy football team in FootballCoin wouldn’t have helped much. The winner of the second contests of the day, Free Group H, pick players who did not belong to the winning teams. The Borussia Dortmund player, Shinji Kagawa, was playing on the middle line on the pitch. 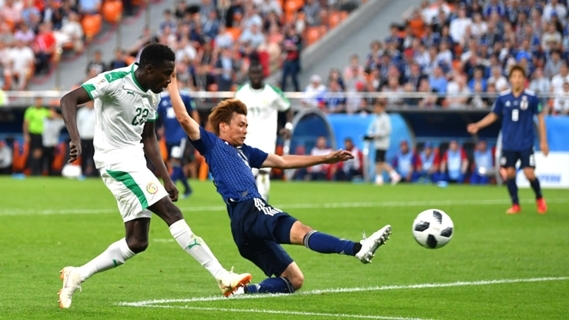 His game did not meet the fans expectations in the 2-2 result of Japon with Senegal. Mbaye Niang was also present in the game. 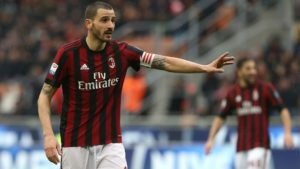 Having one goal pass and four shots on the goal, his total score was 34,33 points. The winning manager did not resist the temptation of choosing free football player card from Poland’s national team. The Europeans, who were the favourites in winning their group, are leaving THe World Cup tournament after losing their second match in the group stage. The final result was 3-0 against Poland. Even so Krychowiak, Piszczek and Lewandowski were in the winner’s team in FootballCoin, and the last 2 got over 30 points.